The show that captures the excitement of discovering Linux. 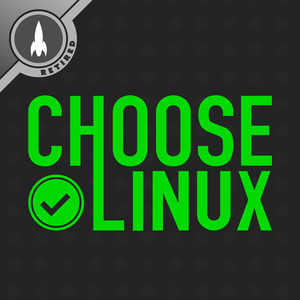 We found 1 episode of Choose Linux with the tag “network storage”. We kick off a brand new show with a discussion about Jason's elementary OS community challenge. Then we get into the pros and cons of setting up your own NAS with OpenMediaVault.